Aug. 17 (UPI) — Australian energy company Calima said Friday that investment interest was strong enough to support a robust drilling campaign in a Canadian shale basin. In an emailed statement, the company said it was oversubscribed in a share placement, taking in $ 18.1 million (USD) that it would use to fund operations in the Montney shale basin in western Canada. “Proceeds from the placement will be used by Calima to drill and test three wells on the Calima lands within the Montney,” Alan Stein, the managing director for Calima Energy, said. The company said it’s uncovered more than 500 drilling sites near its acreage that revealed promise for a hydraulic fracturing campaign in the Montney shale basin in British Columbia. 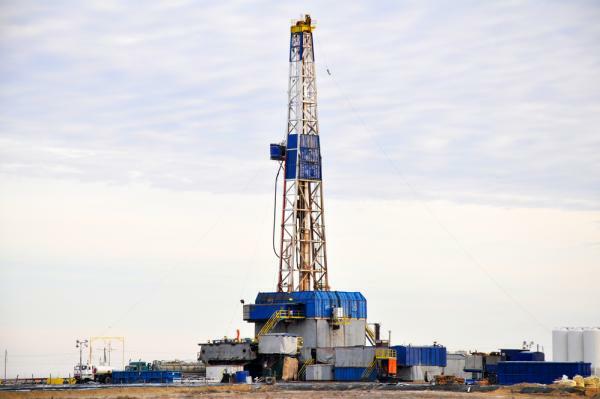 Advances in horizontal drilling and hydraulic fracturing, or fracking, have uncorked new opportunities and Calima said federal data point to as much as 449 trillion cubic feet of marketable natural gas and 1.1 billion barrels of marketable oil in the Montney formation. “The next six months are going to be very exciting and we look forward to delivering positive news flow on our drilling campaign scheduled to commence later this year,” Stein said. Drilling is scheduled for December, with production testing scheduled for four to six weeks. The company received authorization from the provincial oil and gas commission to build, maintain and operate a road into its holdings early this year. From a cash flow perspective, the company said the Montney shale has one of the most competitive break-even costs in North America. That’s been enough to draw in interest from larger energy companies. Conoco Phillips in April spent $ 120 million to acquire 35,000 net acres in the Montney shale, bringing its net total to 140,000 acres. Exploration and appraisal activity would be supported by what’s already in Conoco’s budget.